Born in Maywood, New Jersey, January 22, 1933. Education: Fairleigh Dickerson University, Madison, New Jersey. 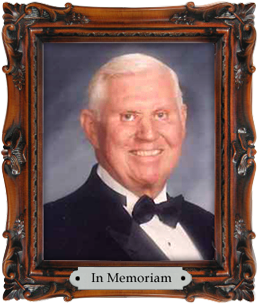 Mr. McFarlane was employed by Allstate Insurance Company for 29 years, first in the State of New Jersey and later in the State of Florida, retiring as a Casualty Claims Manager.